Commercial pet food is supposed to be nutritionally complete and balanced, right? 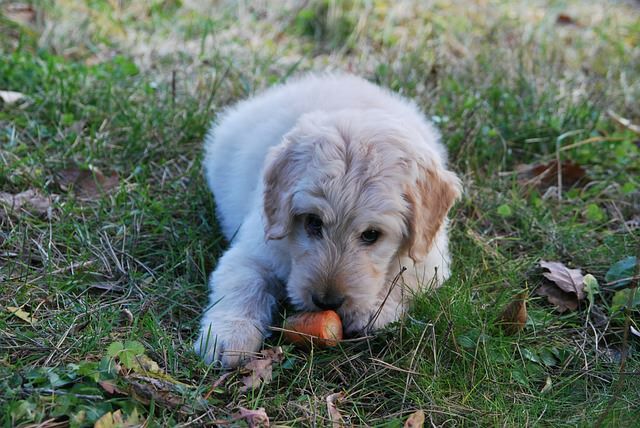 We’re not so sure, but your pup can only benefit from the added nutrients of fresh food. They’ll also enjoy a little variety in their diet when you start to add fresh foods to their bowl. Here are 5 reasons to start adding fresh, raw ingredients to your dog’s diet. 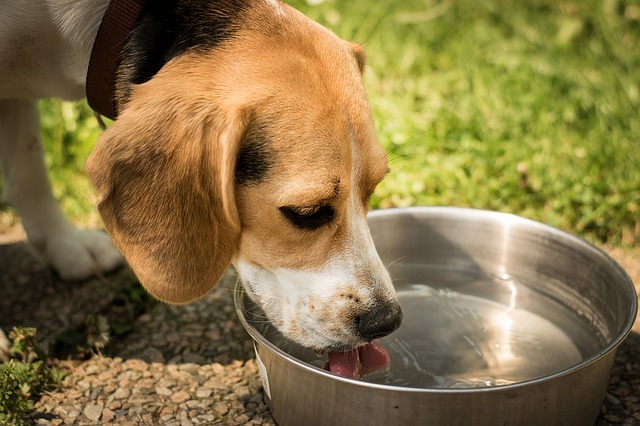 Most dogs fed primarily kibble are always slightly dehydrated since they aren’t getting much moisture from their food. Fresh fruits and vegetables and raw meats are a great way to add some moisture to your dog’s diet. The high temperatures required to make dry kibble destroy nearly all the nutrients in dog food, which means the nutrients then have to be added back in artificially. 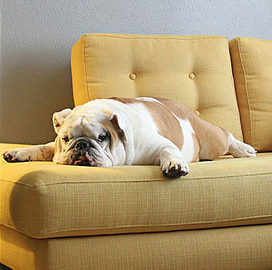 Why not add some nutrients back to your dog’s diet naturally? Vegetables supply most required vitamins and minerals as well as protective phytonutrients. 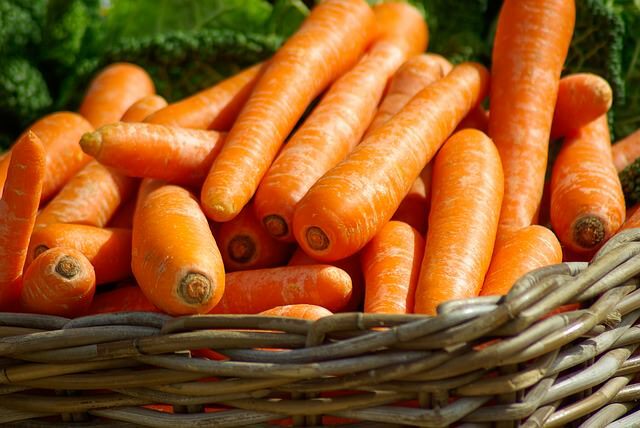 Phytonutrients are antiviral, antifungal, anti-worm, anti-aging, anti-degeneration, and anti-cancer, and they can only be found in vegetables. Fiber from vegetables is better and healthier than fiber from grains. 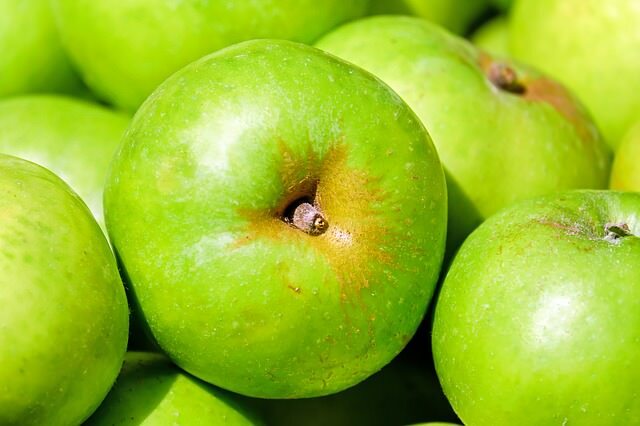 The soluble fiber found in vegetables is digested by microbes in the large bowel. Insoluble fiber just passes through the colon undigested. 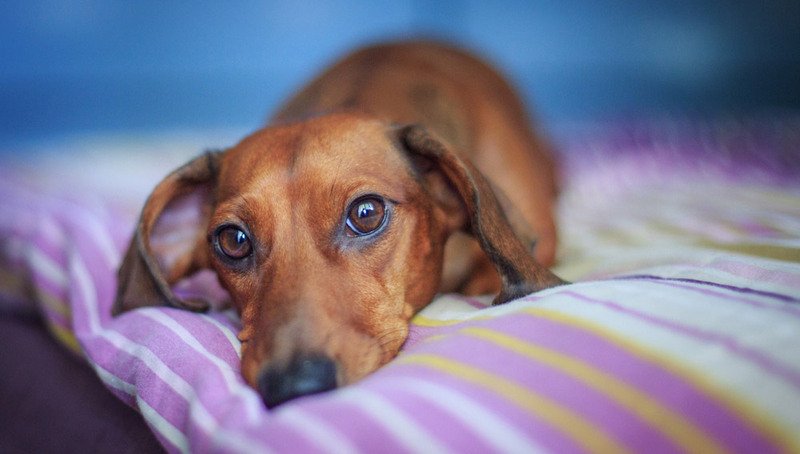 Fiber is even more important in older dogs for treating and preventing degenerative diseases. Wouldn’t you get tired of eating the same thing every day? 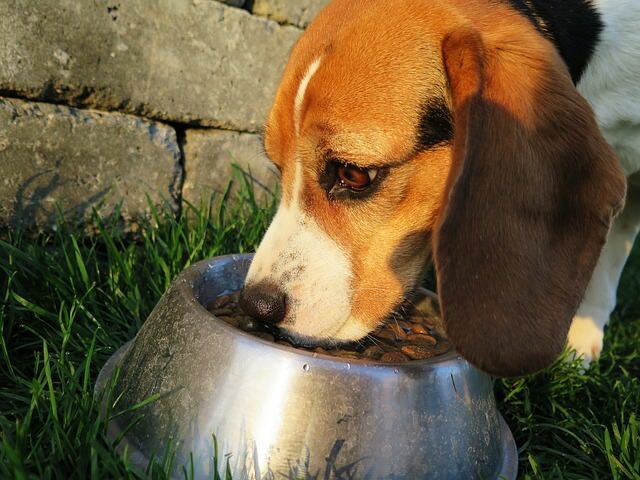 Adding different fruits, vegetables, or meats to your dog’s bowl can help keep picky dogs interested in their food. 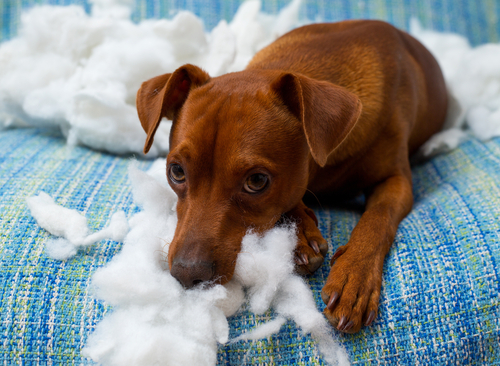 It can even be fun for your dog besides satiating. 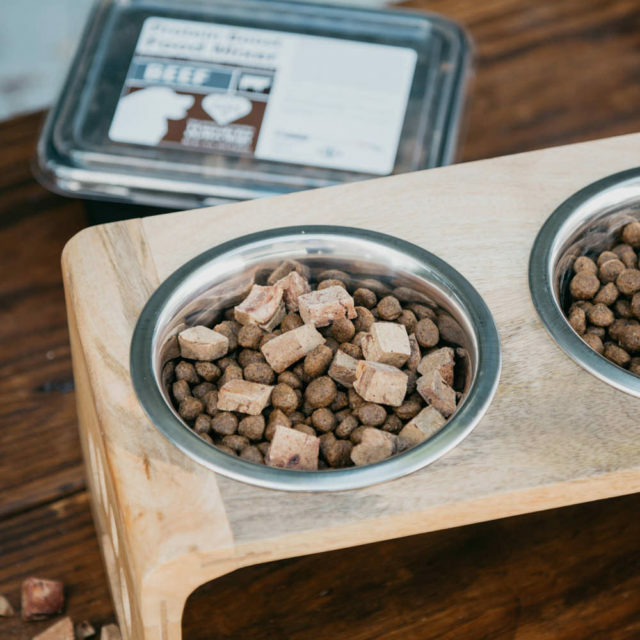 Meal time will become a regular surprise of nourishment and new tastes for your pup. Fresh foods just taste better than processed foods. 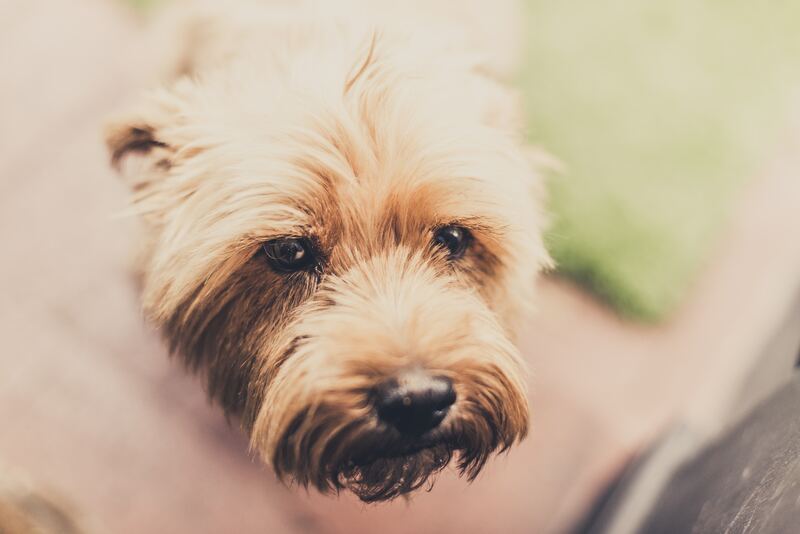 If you aren’t ready to switch your dog to an entirely homemade or raw diet, just adding a little bit of fresh food to their kibble can make a big difference in your pup’s quality of life. If you’re looking to add some meat to your dog’s diet but can’t stomach the thought of tossing in a fresh chicken back or beef liver into the bowl, Project Paws™ Raw, Single Ingredient Protein Boost Food Mixers may be the answer you’ve been looking for. 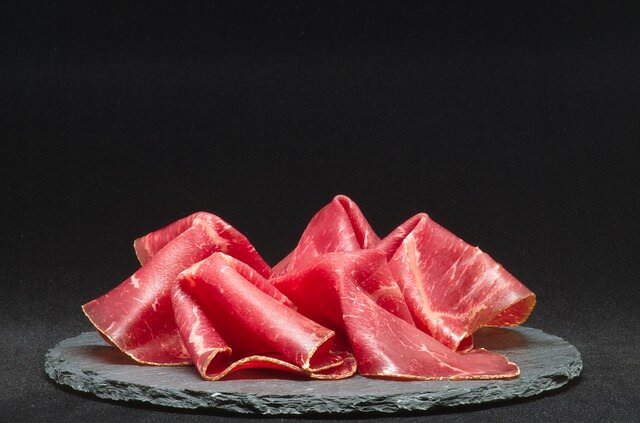 These freeze-dried morsels provide all the benefits of raw meat for your dog in convenient chunks without the mess. These food mixers are 100% freeze-dried meat. They’re grain-free and gluten-free with no added antibiotics or hormones. They’re also sourced and packaged in the USA at a USDA-certified facility. What could be better than all of that? 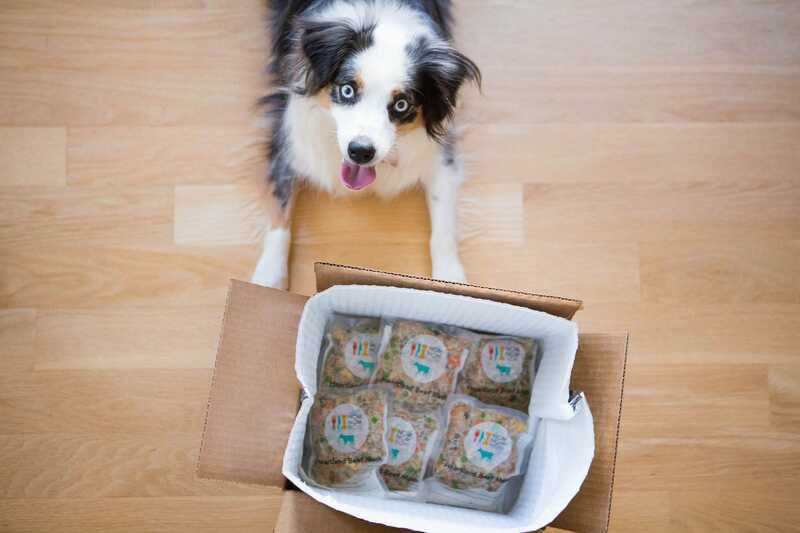 Well, each Protein Boost Food Mixers purchase provides 14 meals to shelter dogs! Now you can treat your dog while feeding other pups still waiting to find their forever homes.